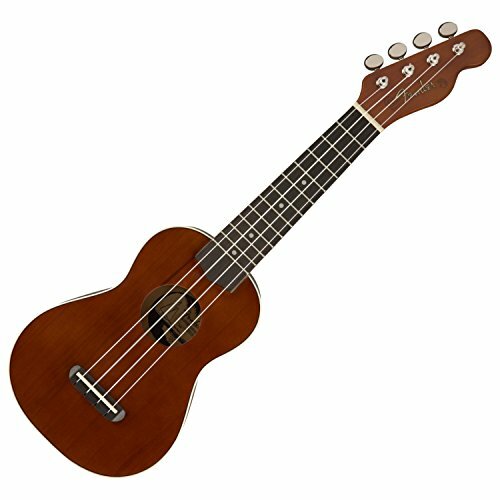 Venice Soprano Ukulele. 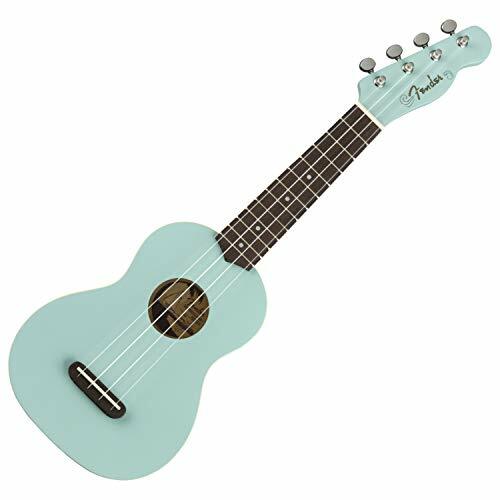 Motivated by the enjoyable views and special, care free feeling of Venice, California, Fender created a treble ukulele that records its vibe-the Venice Ukulele. With the help of its portable, comfortable physical body measurements, the Venice journeys quickly from the beach to the workshop or bind room while preserving the timeless, lightweight audio that created the ukulele a "must-have" for today's gamers. The slim "C"-designed back profile fits to keep and very easy to play, while the no-tie link brings in altering strands a doddle. A trendy tied leading and 4-in-line Tele ® headstock includes a distinct dash of Fender style that can't be actually duplicated. Permit all your cares design out to sea, seize the music of the boardwalk and live the beach daily life year-round along with the Venice Ukulele.